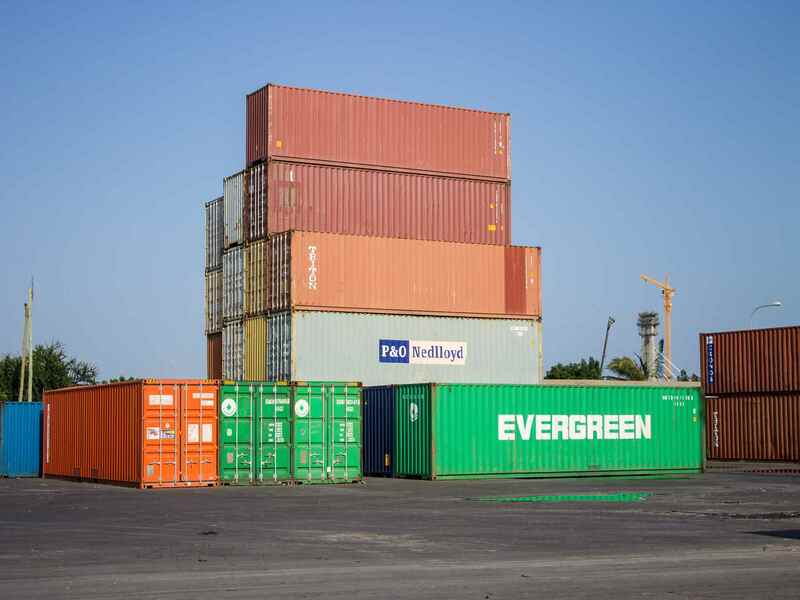 To offer superior Freight Logistics Services and constantly be innovative to ensure customer satisfaction through our qualified, skilled and experienced human resource while embracing industry best practices and generating positive returns to the shareholders. 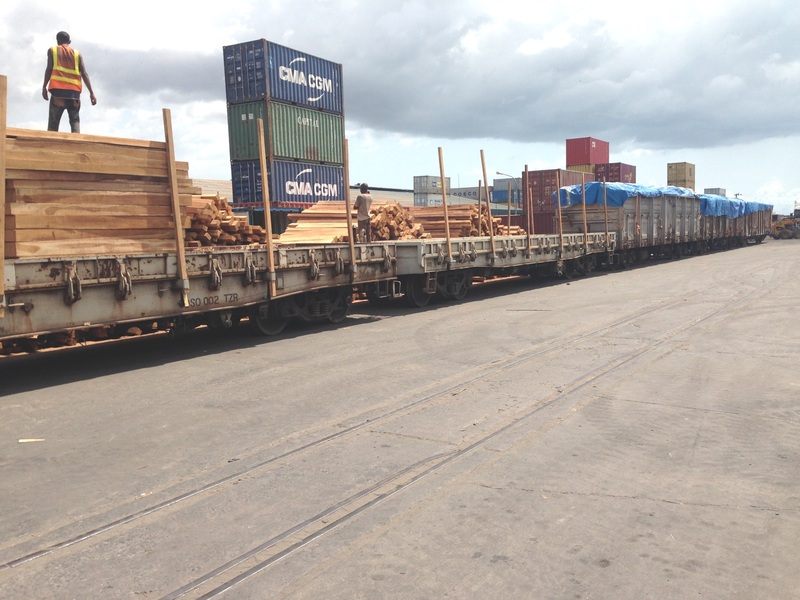 of cargo ranging from agricultural cargo to metals and minerals. 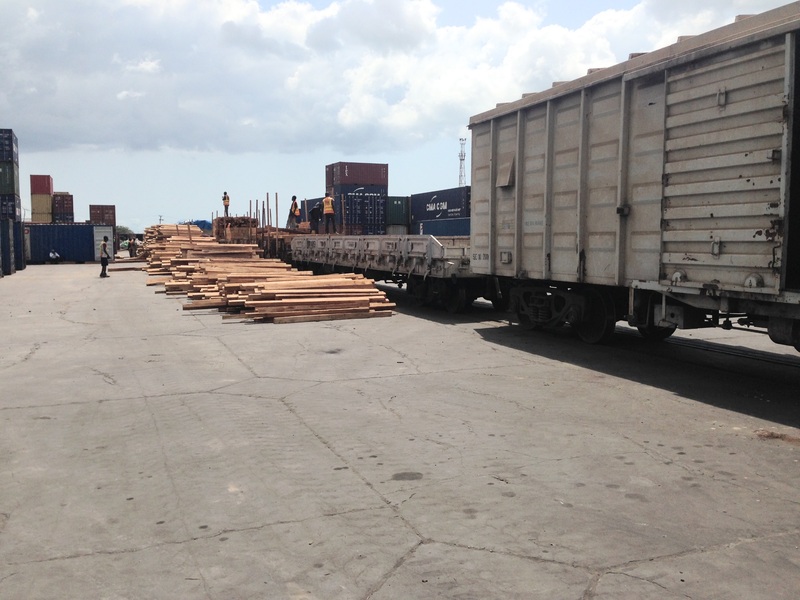 weighing, tallying and stuffing cargo into containers and transportation of laden containers to the port of Dar es Salaam. 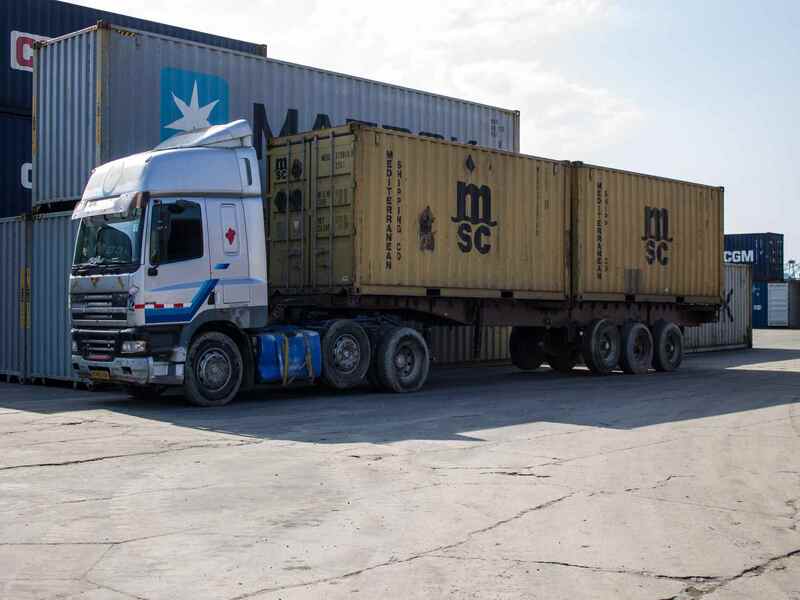 Zambia Cargo & Logistics Limited Tanzania Limited (ZCL) was established in April 2001. 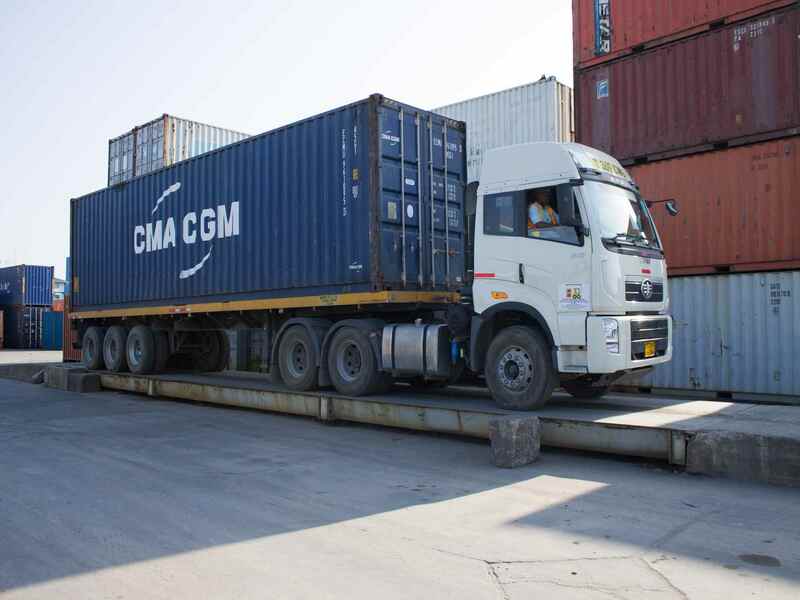 Zambia Cargo & Logistics Limited is a wholly owned state enterprise of the Zambian Government, supervised by the Ministry of Transport, Works, Supply and Communications based in Lusaka. 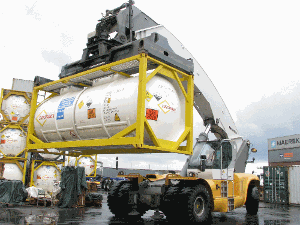 In the early years of its establishment, the Company was being managed through a couple of Management Contracts. 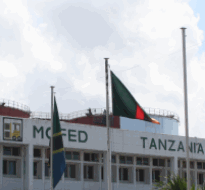 The acronym of MOFED is derived from the then Ministry of Finance and Economic Development. 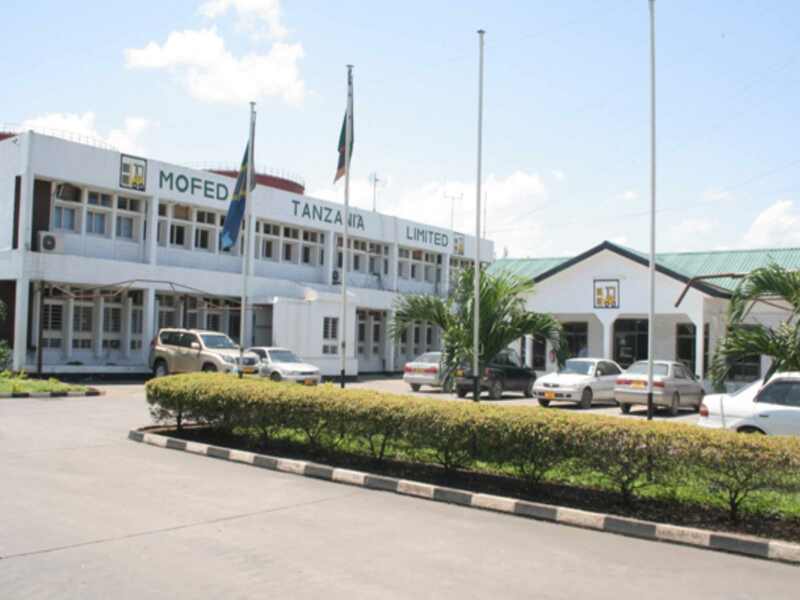 MOFED Tanzania Ltd, has now changed its name to Zambia Cargo & Logistics Limited (ZCL) with effect from 16th February 2016. 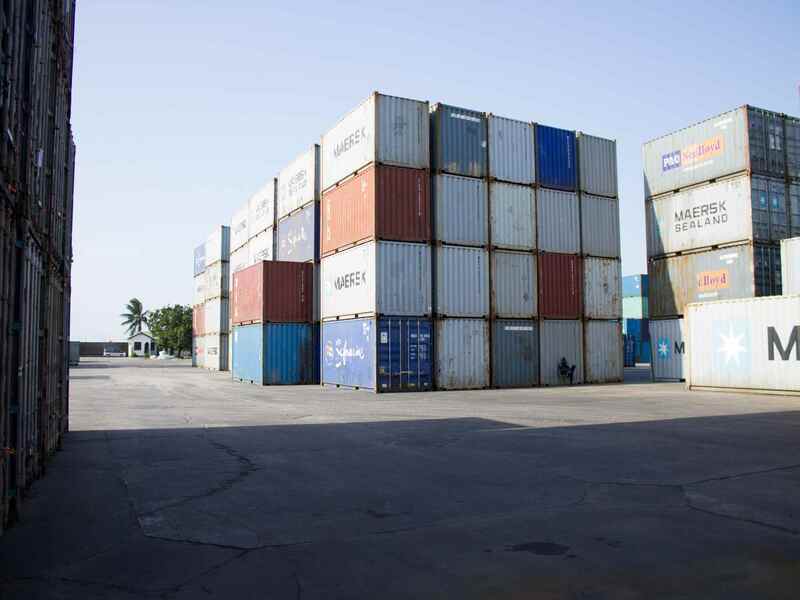 The Company's current corporate head office and its main operations centre, Mukuba Depot, is located at the Kurasini area in Dar es Salaam, Tanzania next to the dockyard. 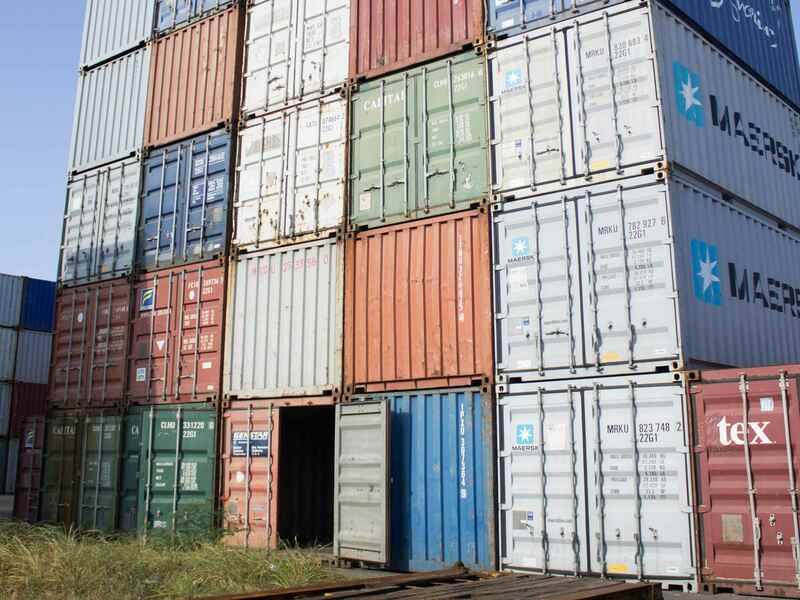 Zambia Cargo & Logistics Limited has a liaison office in Ndola, Zambia. 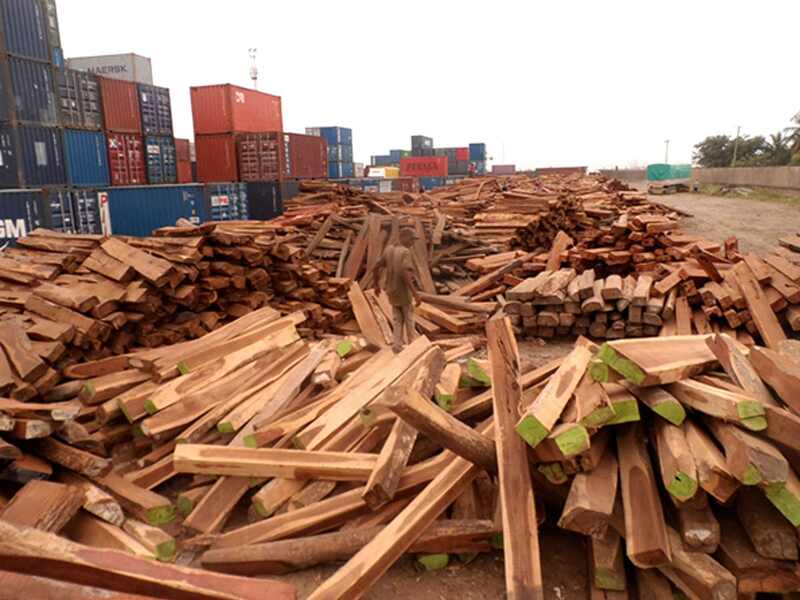 Hitherto, the Company has been handling mainly mineral cargo, especially copper, but over the years the Company has diversified its revenue base to include agricultural related cargo and other general cargo. Zambia Cargo & Logistics Limited's current services are offered under the following four business lines as briefly described below. 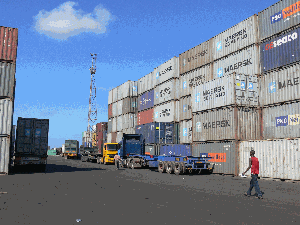 Issuances of Holding Certificates for mineral and agricultural related cargo. 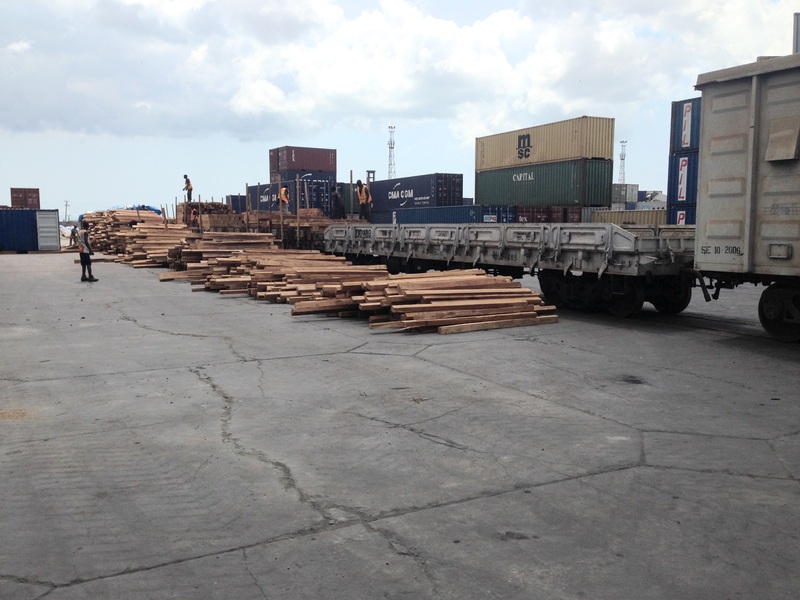 Facilitation of inspection of cargo by relevant authorities. The services under this business supports the two business units of CFS and ICD. 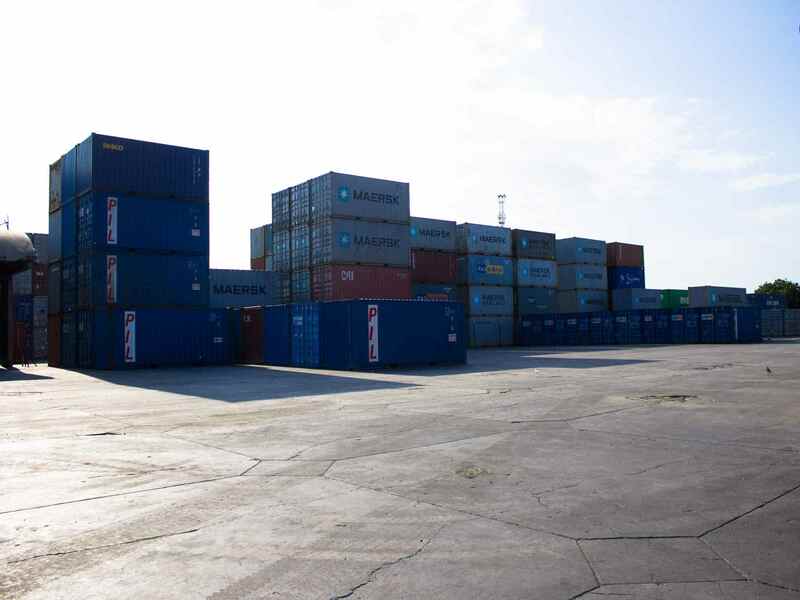 To be the centre of excellence in freight logistics. It gives me a great pleasure to announce to our key stakeholders MOFED Tanzania Limited achievement of one its key milestones of developing the Company website. 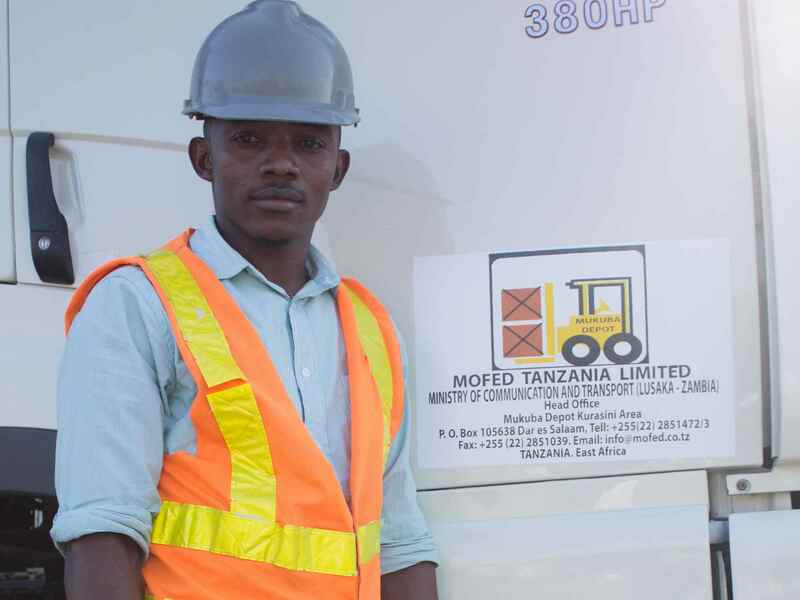 Fifteen months ago, the Board of Directors of MOFED, ushered into office a new Management team aimed at turning around the Company in order to improve its profitability and increase its shareholder value in the short to long term. 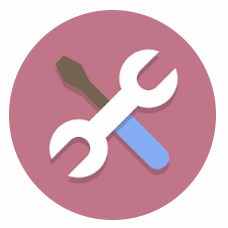 The development of this website is a manifestation of the commitment and team work that exist within the entire Management team. I therefore wish to take this opportunity to thank all the Management team and indeed our consultant who worked hard to contribute to the development of this website. 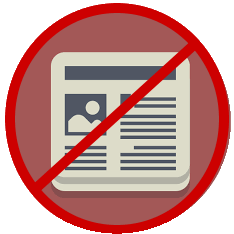 It is my expectation that this website would enhance our existing communication channels and I therefore look forward to your valued feedback. 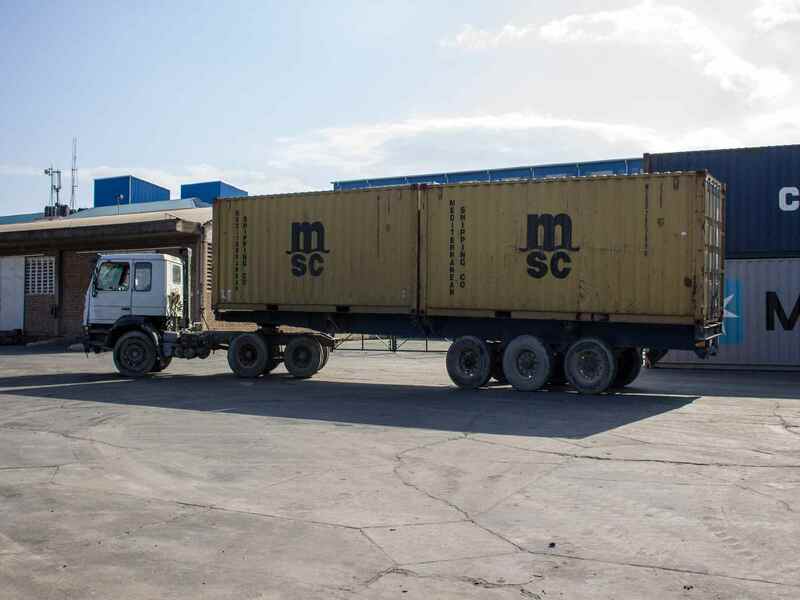 The Company is headed by the Chief Executive Officer who is supported by the Director of Finance, the Director of Operations and Company Secretary. This Senior Management team is further supported by the Middle Management that is composed of heads of department from Marketing, Human Resources, Administration, Procurement, Information and Communications Technology and Internal Audit. 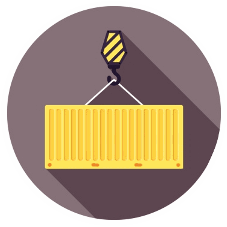 The Management team is composed of an experienced team of officers who have a diverse background, are well educated and have tremendous work experience in the freight and clearing industry and general management. 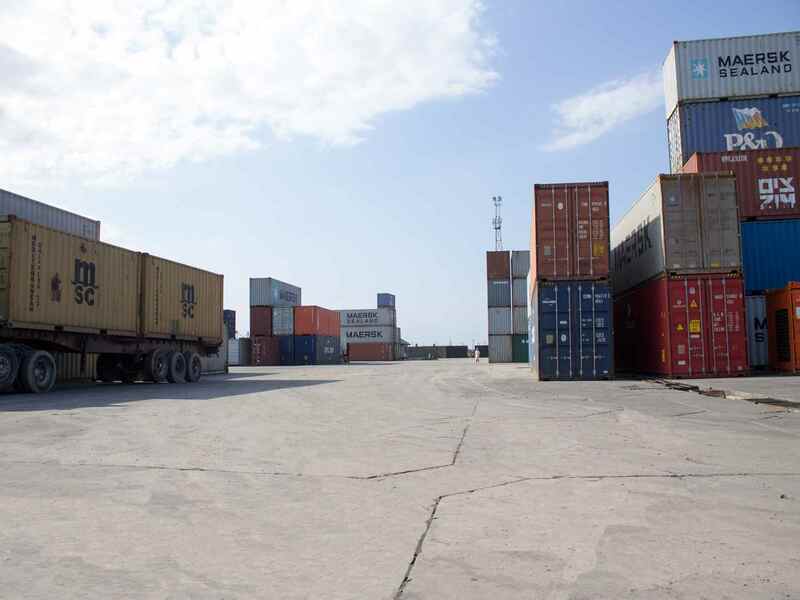 Zambia Cargo & Logistics Limited owns and operates an 89,805016 square meters Depot, now called the Mukuba Depot,in Kurasini Area, next to the Dockyard, Dar es Salaam. 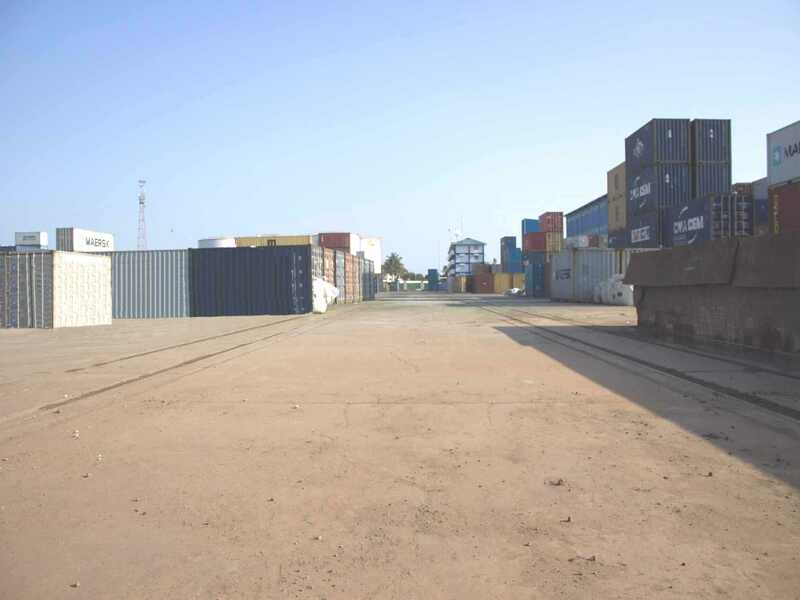 The Depot is only 1km from Tanzania Ports Authority (TPA)-Dar es Salaam Port and enjoys usage of a private access road which is not subject to the National Road Authority strict weight limitations. 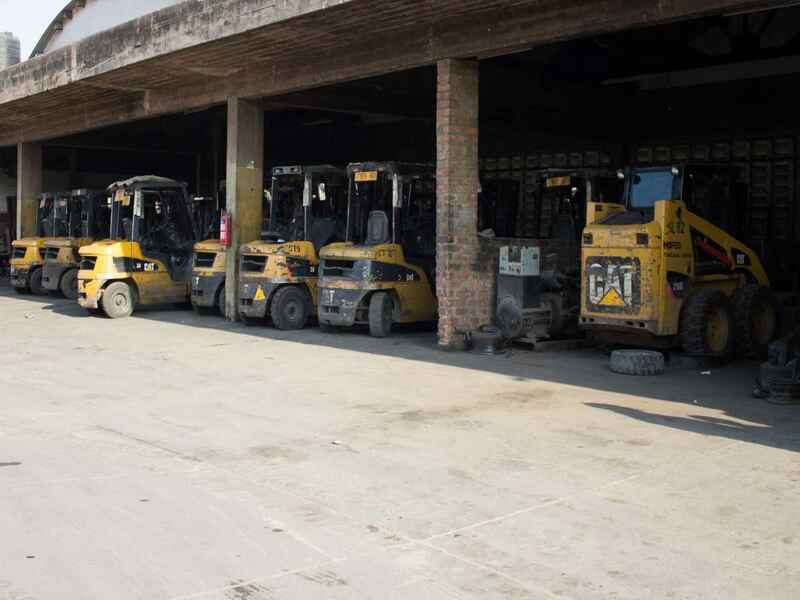 A total of 53,800 square meters if fully concreted with a weight bearing capacity of 36 Newton per square meter. 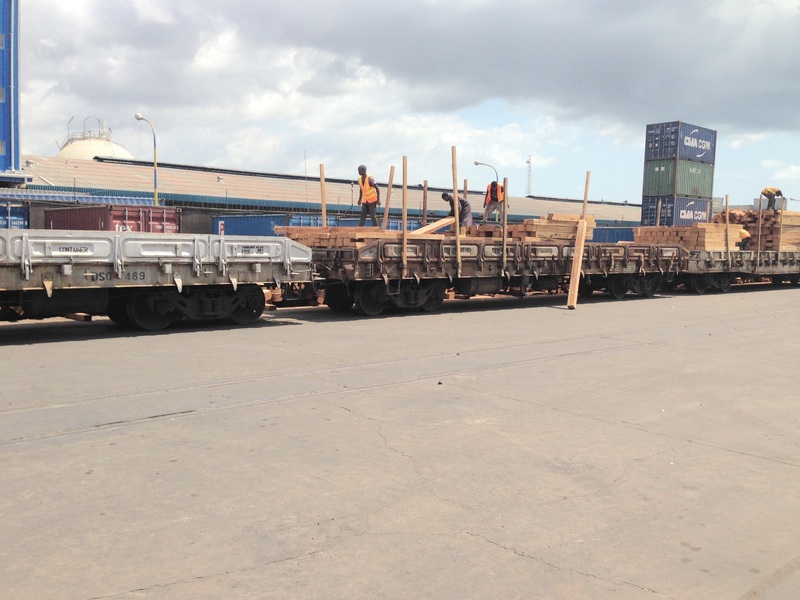 The Depot has three Tanzania Zambia Railway Authority (TAZARA) rail tracks, each taking up to a maximum of 17 rail wagons. 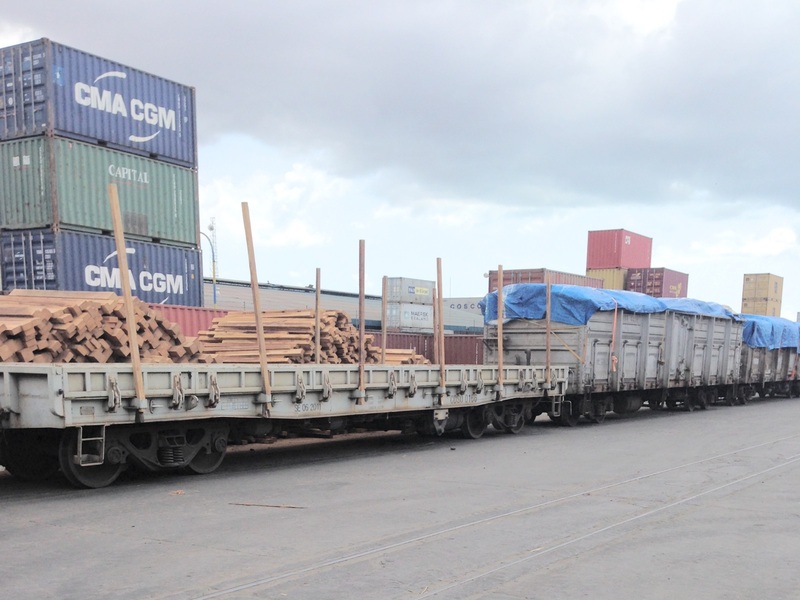 The Depot has a capacity to offload up to 40 wagons per hour shift a day: It takes approximately 20 minutes to off-load one high-sided wagon. 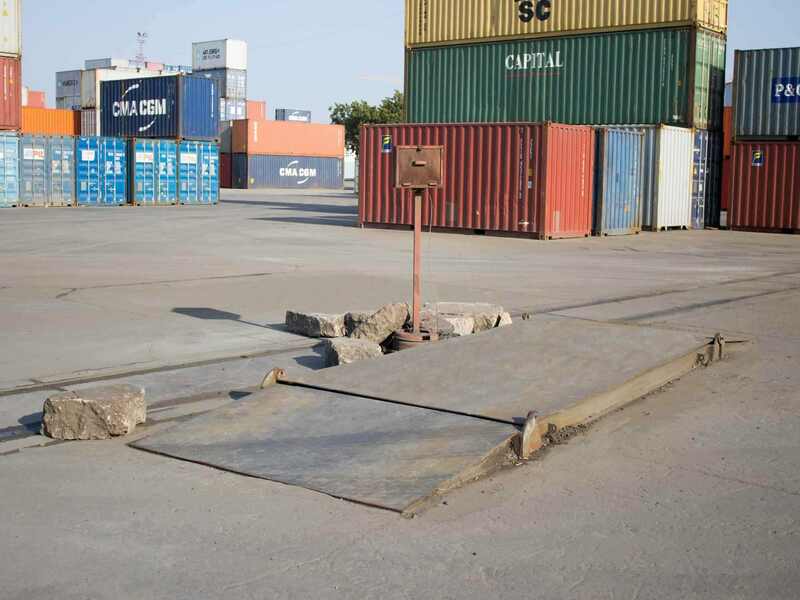 It also provides Weighbridge services: there is a fixed weighbridge which can weigh up to the maximum of 50 tons of incoming and outgoing cargo,containers or trucks. 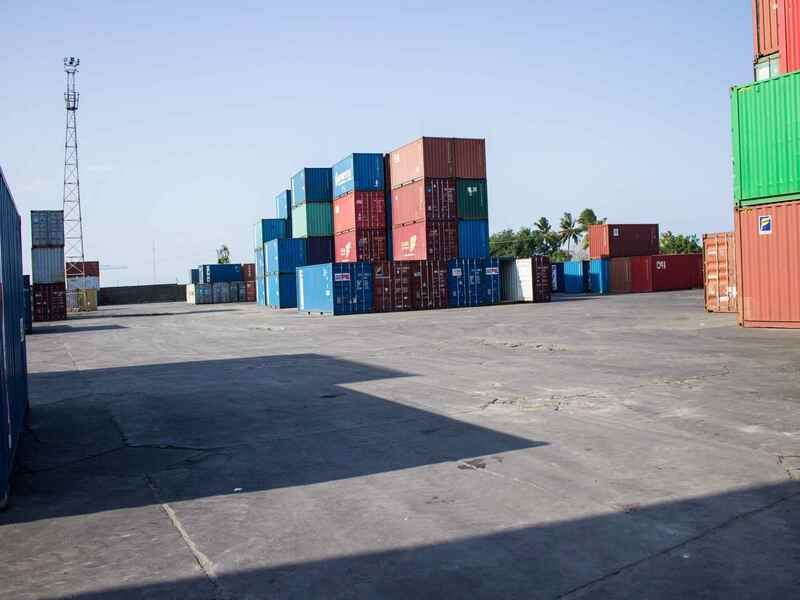 The covered Warehouse has a storage floor area of 824.93 square meters The total storage capacity is above 5,000 metric tons. Availability of Offices for client at a reasonable charge to facilitate quick transaction. 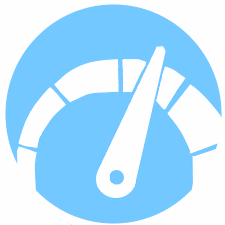 Our rates are negotiable depending on the volume pledge by client. 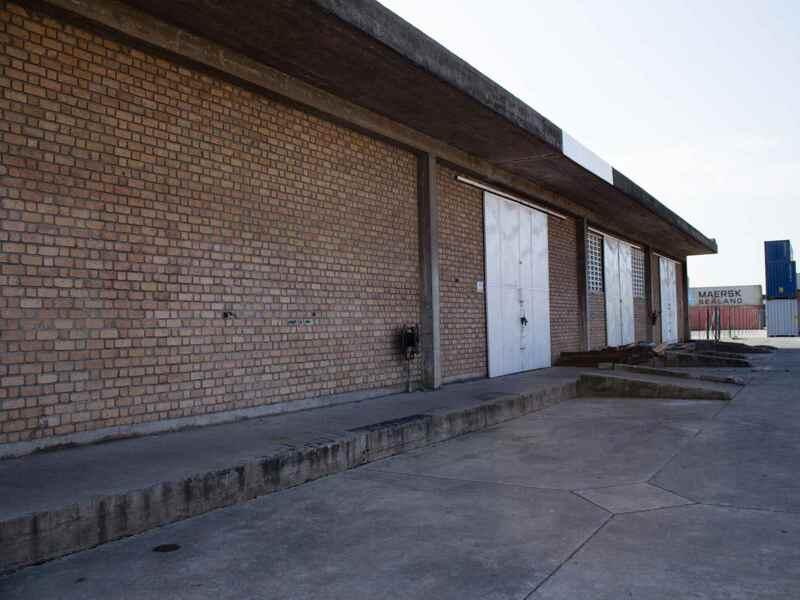 It includes an 824.93 square meters of a covered warehousing area with a total storage capacity of 2000 metric tons. 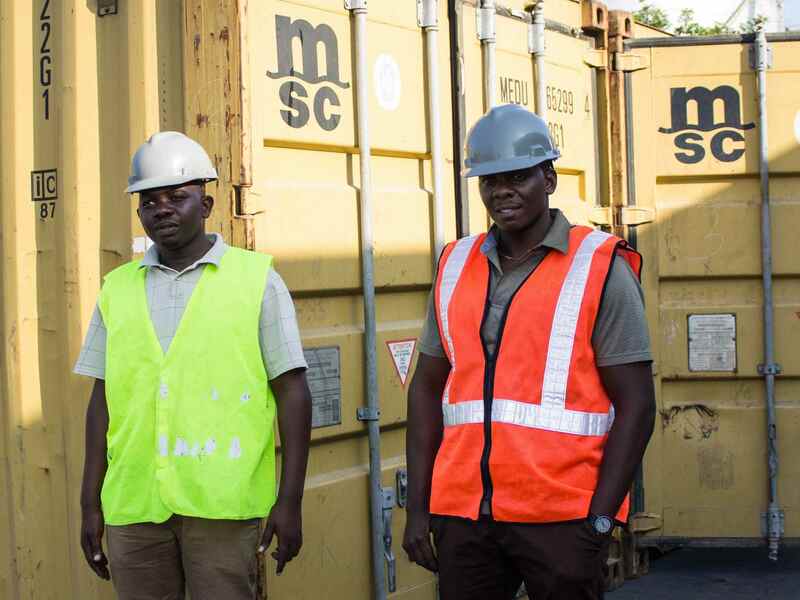 Zambia Cargo & Logistics Limited is committed to upholding high Safety, Health and Environment (SHE) standards in all its business activities. This commitment is shared right from the Board perspective to all levels of the Company. 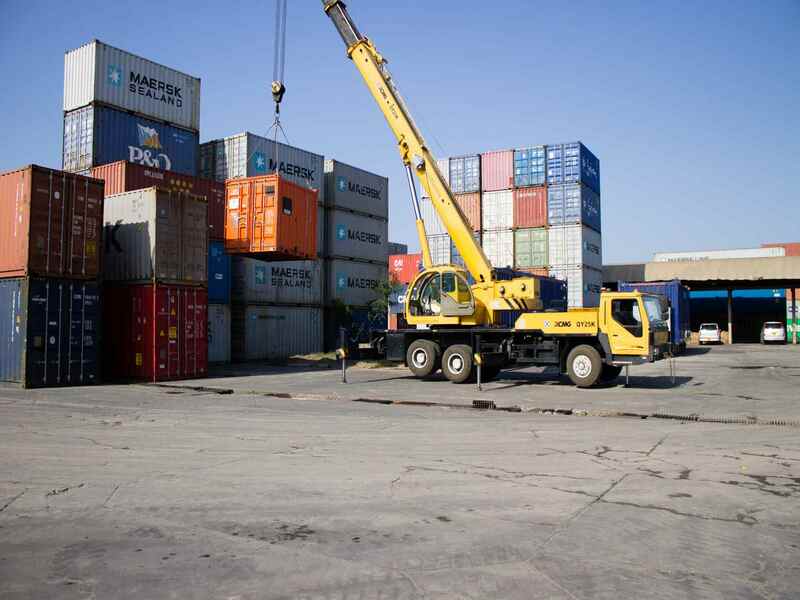 At Zambia Cargo & Logistics Limited, the SHE issues are critical and these are seen as integral to our success in our deliverance of services to our clients. Given this commitment and focus, we equally look to our clients, service providers and many other stakeholders to ensure the SHE standards are at the forefront of all the business activities in all our places of work. 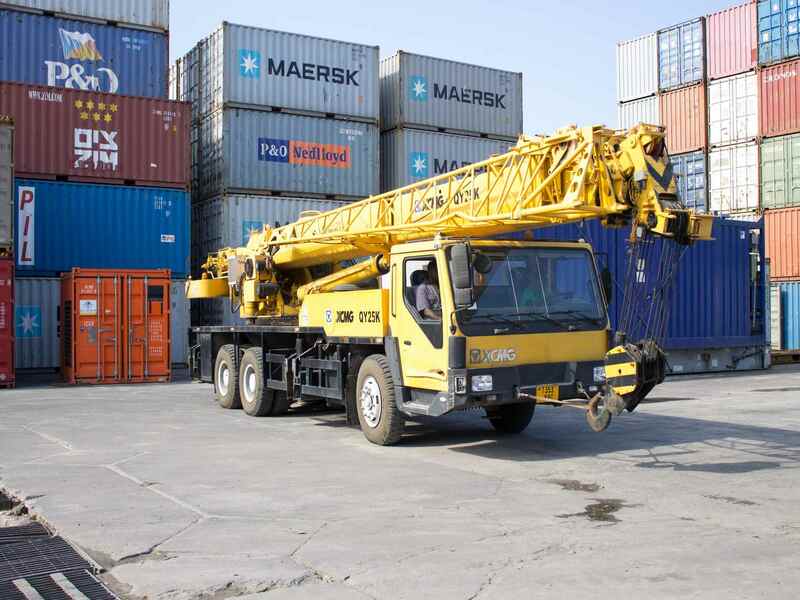 Safety is the first agenda item of every meeting, and the results have been remarkable; we have consistently been setting new benchmarks for consecutive Lost Time Injury (LTI) and Medical Treated Injury (MTI) free periods across our entire operations. We strive to continually rejuvenate the Safety, Health & Environmental record and focus which has resulted in a raft of improvements. 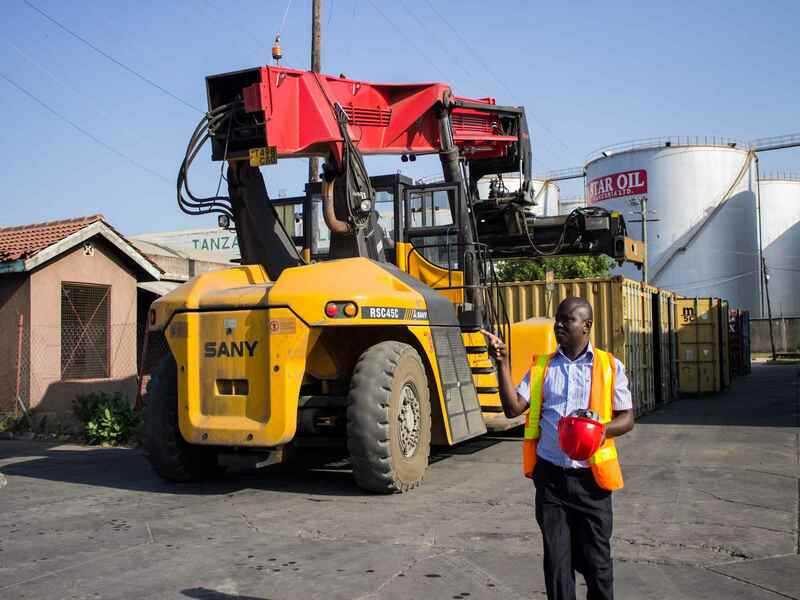 Our team is always encouraging and fostering a safety culture in our Mukuba Depot, which is underpinned by our proactive activity and regular communication and training with our employees. 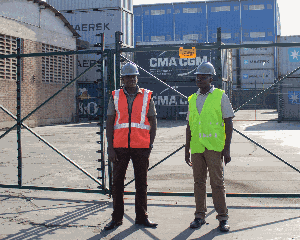 At Zambia Cargo & Logistics Limited we are motivated with our safety activities and programs continually striving towards zero harm and to ensure our employees return home unharmed, as well as our client cargo kept free from damage or loss. 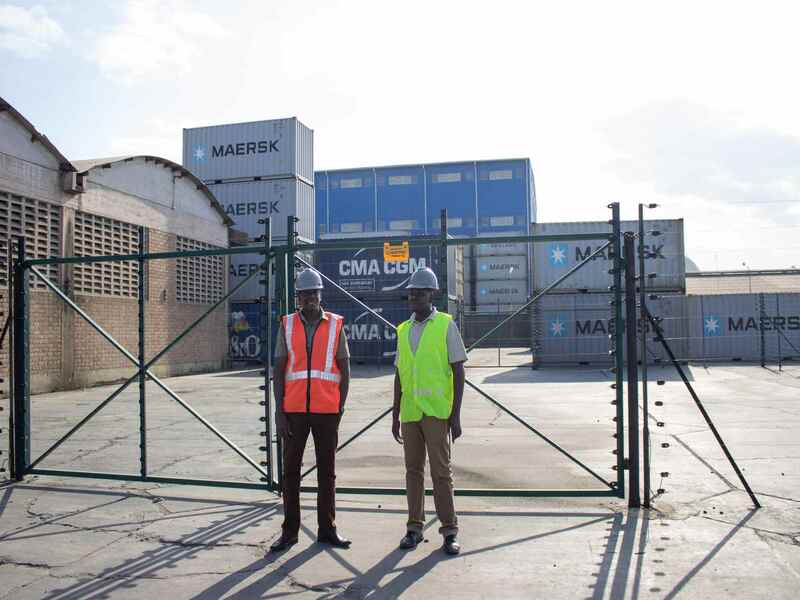 It includes an 824.93 square meters of a covered warehousing area with a total storage capacity of 2000 metric tons, 1,296 square meters of electrically fenced cages which can accomodates more than 10,000 metric tons, a large vehicle service area and spacious offices. 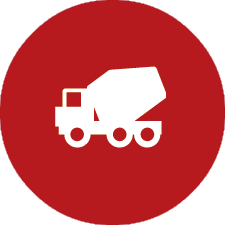 A total of 53,800 square meters of the depot is fully concreted with weight bearing capacity of 36 Newtons per square metre. 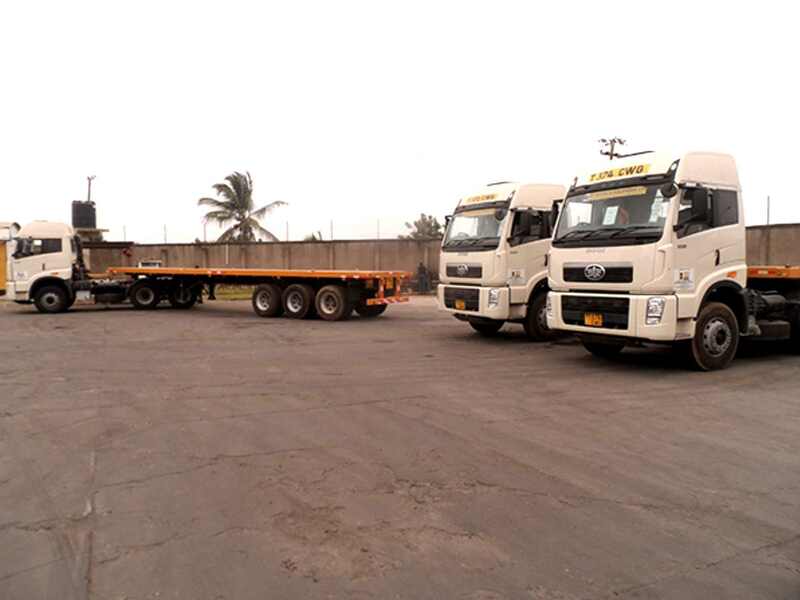 Currently Zambia Cargo & Logistics Limited employs in its operations the following own capital equipment. 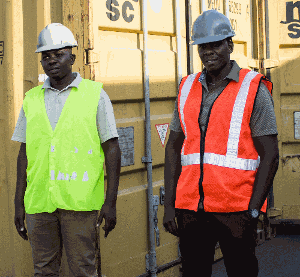 Zambia Cargo & Logistics Limited has well experienced staff able to handle all type of cargo especially metals and minerals as most of the staff currently in the employment of Zambia Cargo & Logistics Limited did that work during the ZAMCARGO early days. 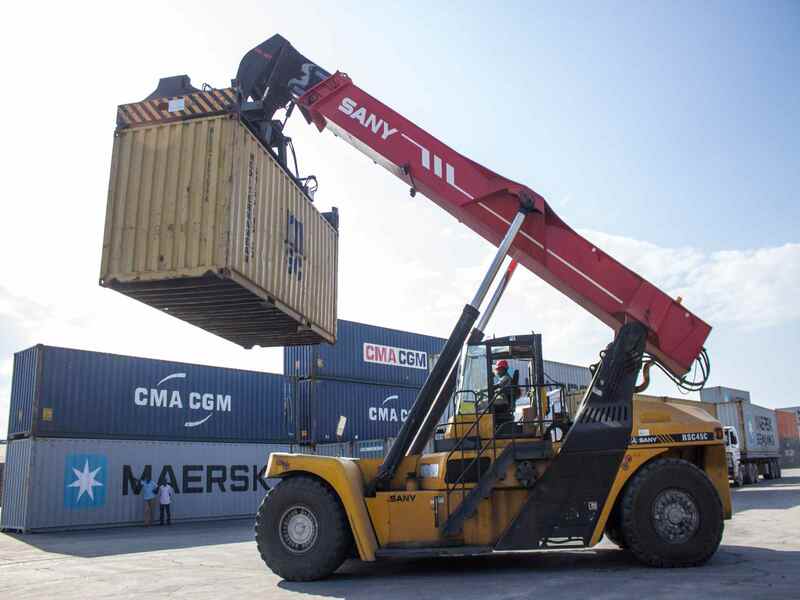 Services provided include, receiving of export cargo, off loading, stacking, storage, re-bagging or re-strapping, weighing, tallying and stuffing cargo into containers and transportation of laden containers to the port of Dar es Salaam. 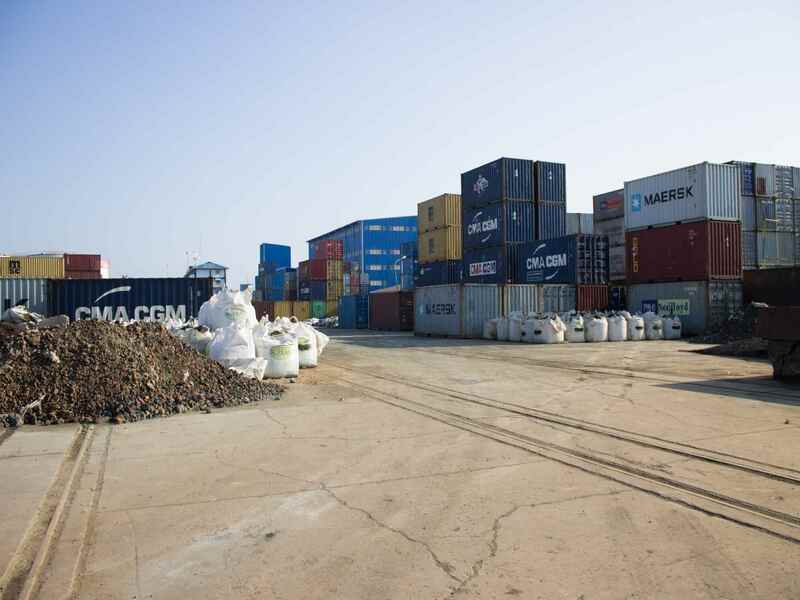 Zambia Cargo & Logistics Limited has both Open Warehouse and Closed Warehouse for its client's varying needs.